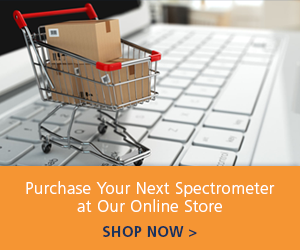 Ocean Optics modular spectroscopy systems can be tailored to meet the needs of OEM customization. Robust custom solutions can then be mass produced to meet performance and budget requirements. We provide everything the customer needs from individual components and subassemblies to complete solutions and custom software. Learn more about our OEM capabilities.